Caitlyn Jenner spoke to Ellen about her perspective on gay marriage, and it’s not what one might expect. 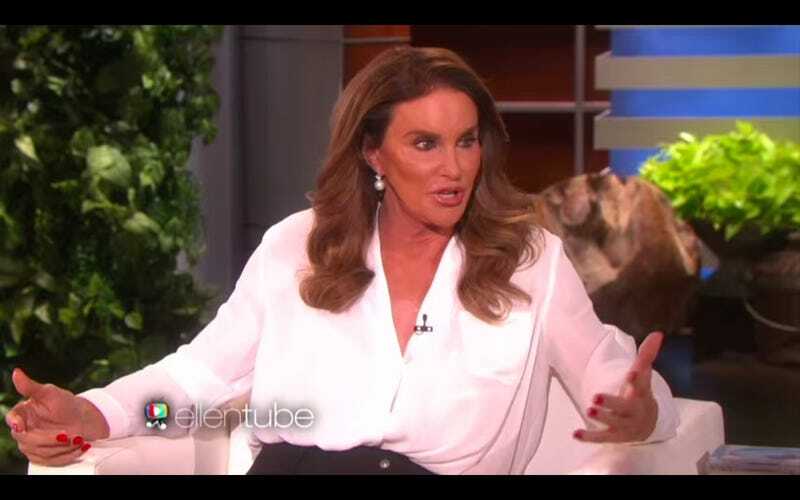 As a self-proclaimed Republican, Jenner described herself as a “traditionalist” in regards to marriage during an upcoming appearance on the forthcoming season of Ellen. At first, I was not for it. I thought, ‘I’m a traditionalist.’ I kind of liked tradition, and it’s always been a man and a woman. And I’m thinking, ‘I don’t quite get it.’ But as time has gone on, I think like a lot of people on this issue have really changed their thinking here. I don’t want to stand in front of anybody’s happiness. That’s not my job. If that word ‘marriage’ is really, really that important to you, I can go with it. The Supreme Court ruled gay marriage legal in June.